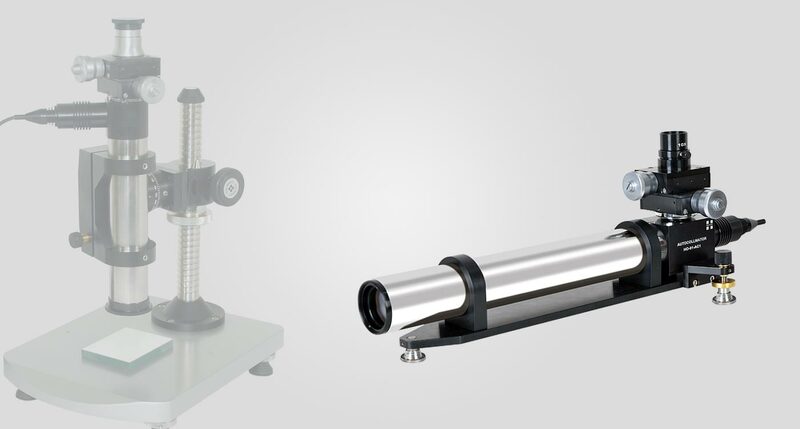 Autocollimator is a versatile non-contact optical instrument for measurement of small angles or tilt movements with very high sensitivity. Holmarc manufactures precision visual autocollimators as well as electronics autocollimators as standard products and these instruments find multitude of applications in shop floor as well as metrology labs for precision measurements of straightness, parallelism, perpendicularity and flatness. 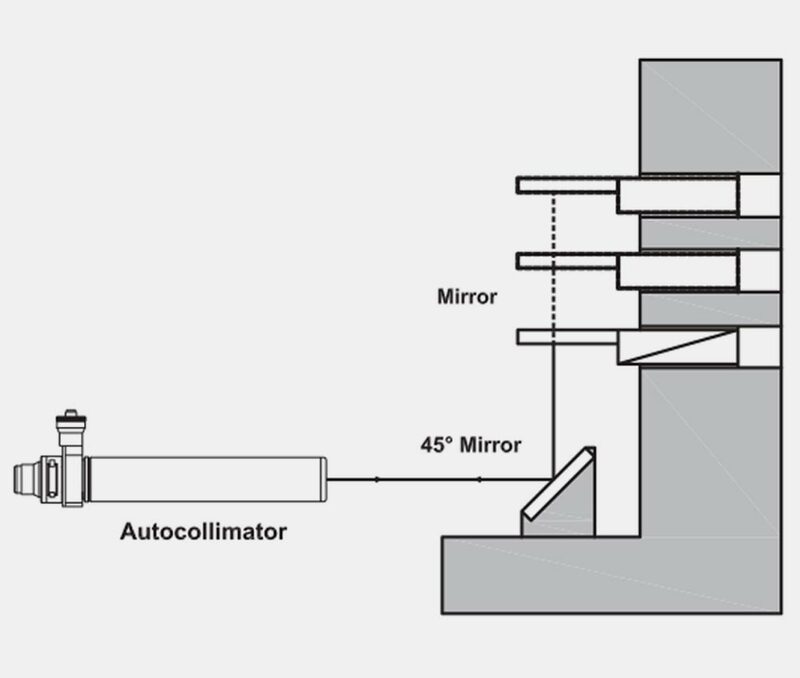 Autocollimator projects the image of anilluminated reticle to the object under inspection and receive the reflected image from the object. In visual autocollimators this reflected image of reticle will focus at the position of fixed reference cross wire. Shift in reflected image compared to the fixed reference cross wire represents angle. 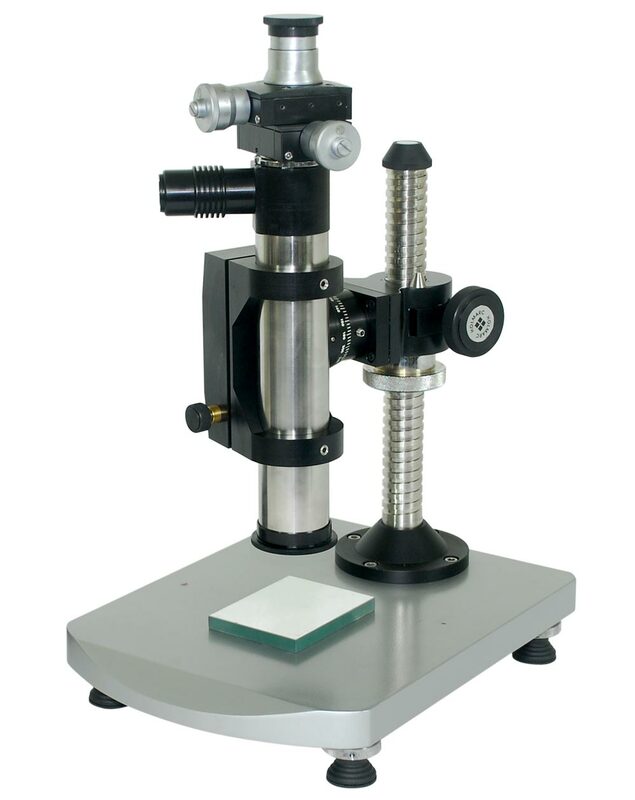 A dual axis linear stage driven micrometers carry the fixed cross wire near the eyepiece of the instrument. Operator can determine shift and hence the angle by moving the fixed cross wire and aligning it with the reflected reticle image. 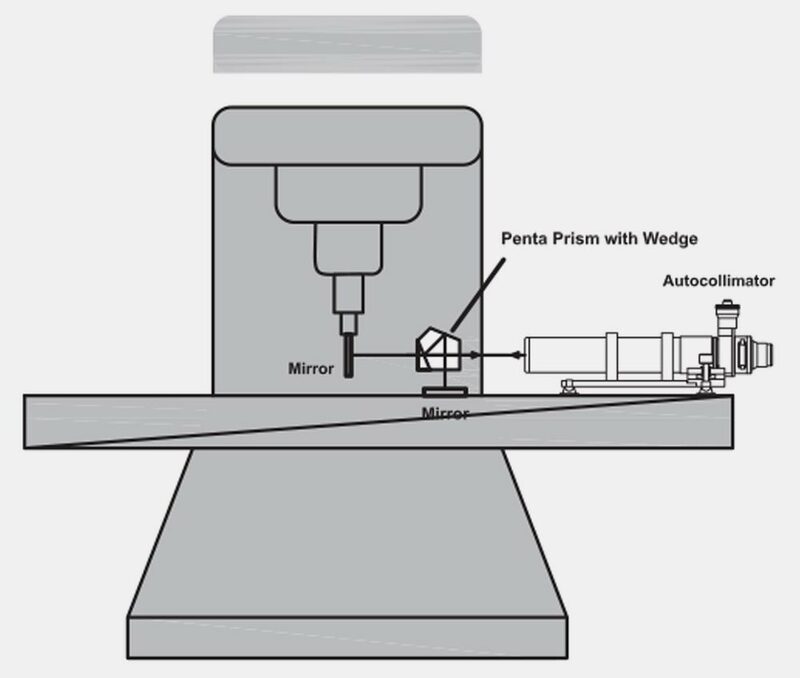 Graduations on the micrometer give angular measurements directly in arc seconds. 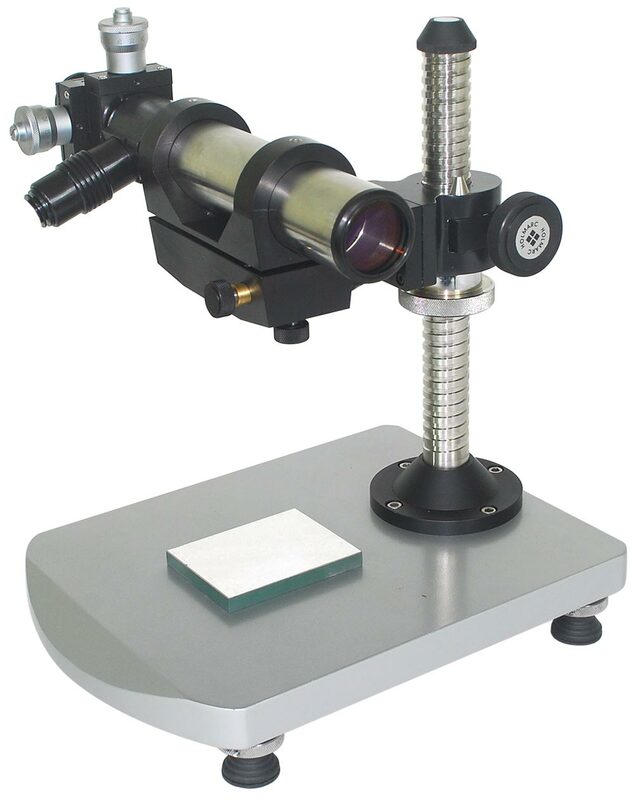 In Electronic autocollimator, the reflected image of reticle will focus on a CMOS camera. The software calculates the shift in reflected image and shows the corresponding angles in seconds, minutes or degrees. In most cases, the object under inspection may not be having reflective surfaces. In order to carry out inspection, operator needs to fix a plane mirror on the object for reflecting the image back to the instrument. Holmarc supplies a front coated mirror along with kinematic mount as a standard accessory. 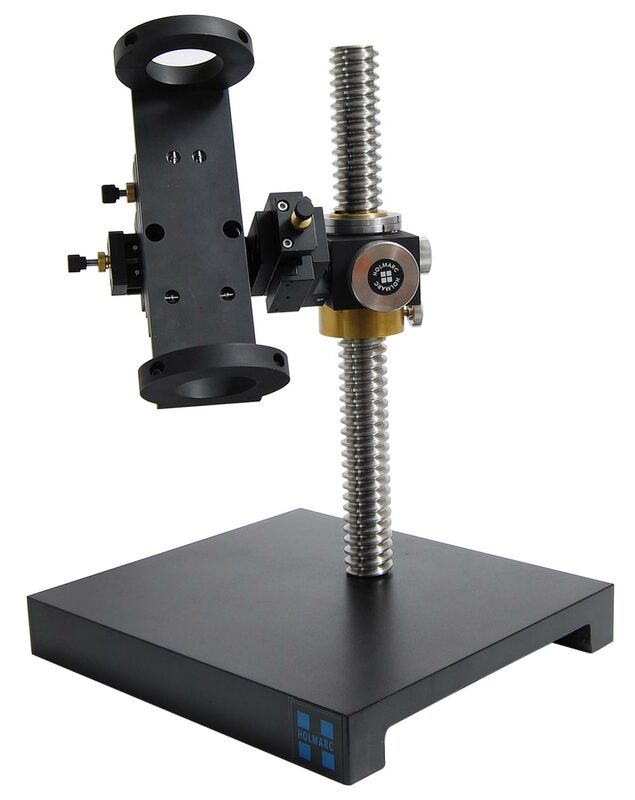 Holmarc’s autocollimator has stainless steel body and high precision optics with LED illumination. 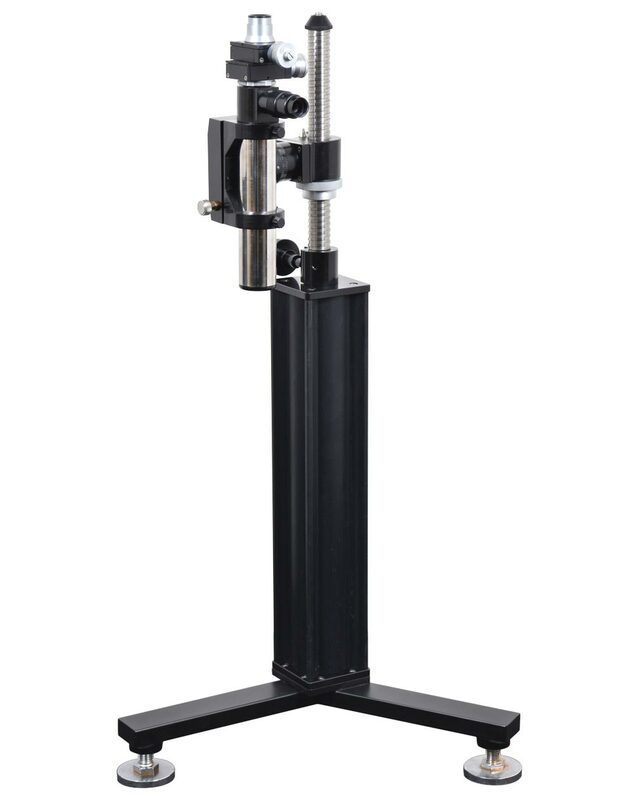 A kinematic stage with two axes tilt movements hold the instrument on horizontal plane. 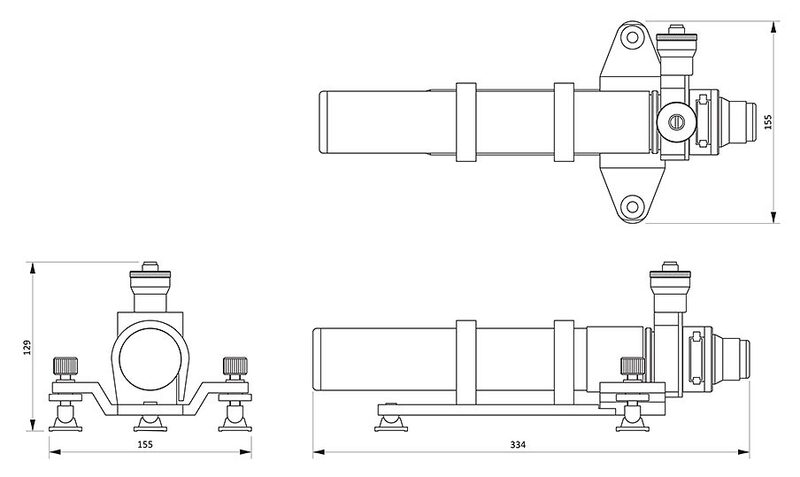 Different types of accessories are also provided for performing different applications. Customer can choose the required accessories from the optional accessories list. 2. Plane parallel mirror with mount.